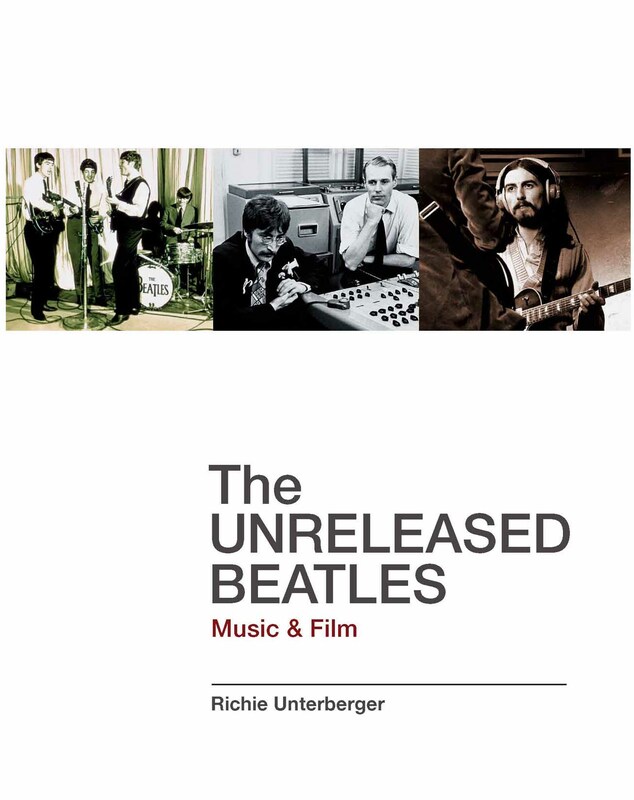 Welcome to the website of Richie Unterberger, author of books on music history and travel, and reviewer of too many albums to count for various books, publications, and databases. Whether you've found my address in my latest books, arrived here via a link from another site, or just typed in my name for the heck of it hoping to find me on the Internet, I'm glad you're checking it out. 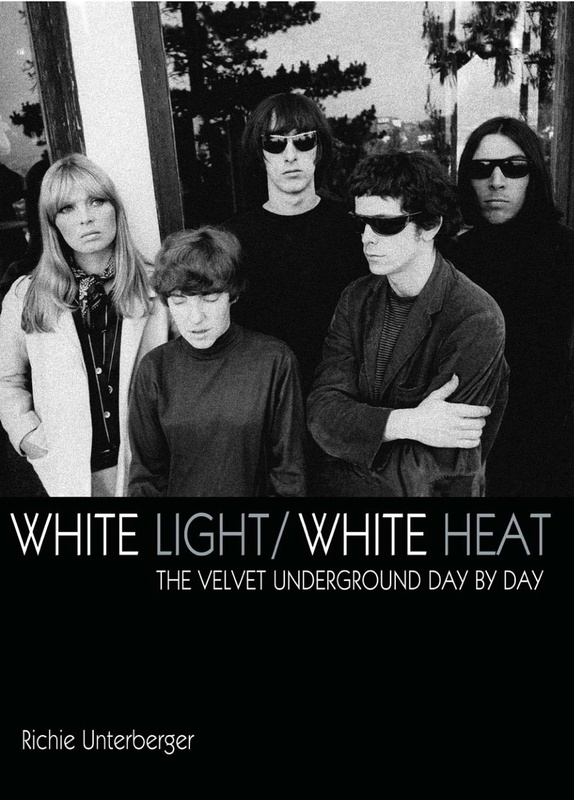 My 2009 book White Light/White Heat: The Velvet Underground Day-By-Day (now available on Jawbone Press), is by far the most comprehensive book on the Velvet Underground ever published. The 368-page volume covers the group's recording sessions, record releases, concerts, press reviews, and other major events shaping their career with both thorough detail and critical insight. 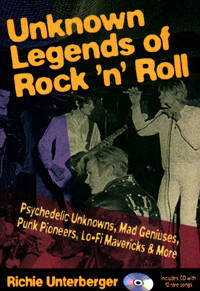 Drawing on about 100 interviews and exhaustive research through documents and recordings rarely or never accessed, it unearths stories that have seldom been told, and eyewitness accounts that have seldom seen print, from figures ranging from band members to managers, producers, record executives, journalists, concert promoters, and fans. The July 2009 issue of MOJO magazine hails it as "an impressive means to reflect on the conundrum of what could be the ultimate cult band...detailed and anecdote-packed." 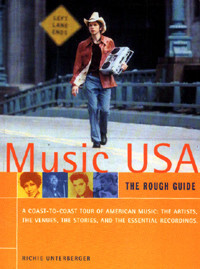 Uncut magazine chose it as #4 in its list of the ten best music books of 2009. 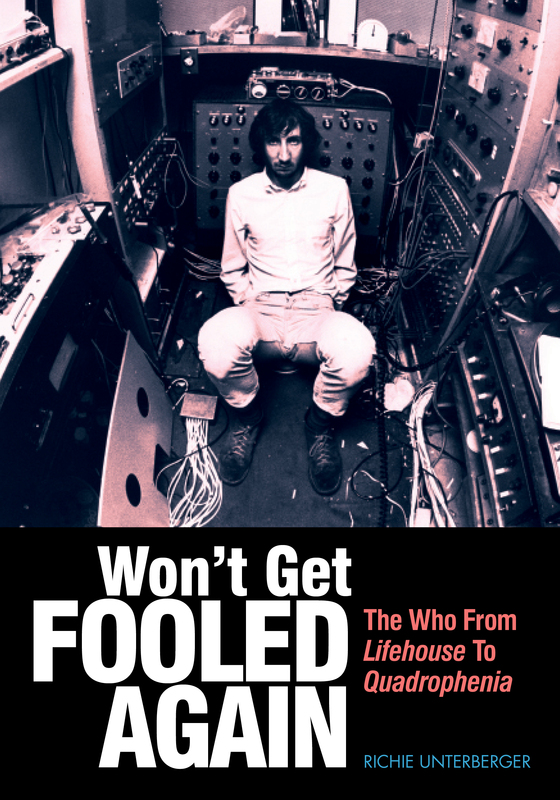 My latest book, Won't Get Fooled Again: The Who from Lifehouse to Quadrophenia, details the Who's amazing and peculiar journey in the years during which they struggled to follow up Tommy with a yet bigger and better rock opera. One of those projects, Lifehouse, was never completed, though many of its songs formed the bulk of their 1971 album Who's Next. The other, Quadrophenia, was as down-to-earth as the multimedia Lifehouse was futuristic; issued as a double album in 1973, it eventually became esteemed as one of the Who's finest achievements, despite unavoidable initial unfavorable comparisons to Tommy. Drawing on material from several dozen interviews and mountains of rare archival coverage and recordings, it's the definitive account of this fascinating period in the Who's career, which saw both some of their greatest triumphs and, in Lifehouse, rock's most spectacular failure. Notes MOJO's four-star review of the book, "Unterberger digs deep and deeper still through obscure press cuttings and his own interviews with engineers, producers and fans to make sense of it all. He does a grand job." 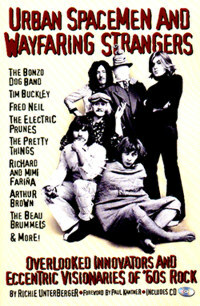 It was voted #2 book of the year in Shindig magazine's 2011 writers' poll. 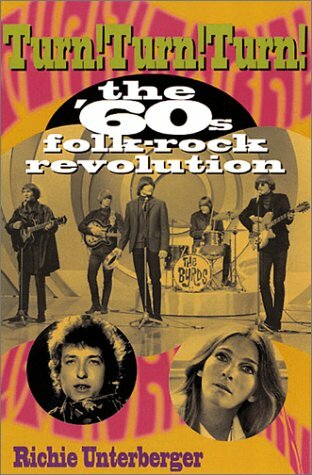 My other books include The Unreleased Beatles: Music and Film; a two-volume history of 1960s folk-rock, Turn! Turn! Turn! 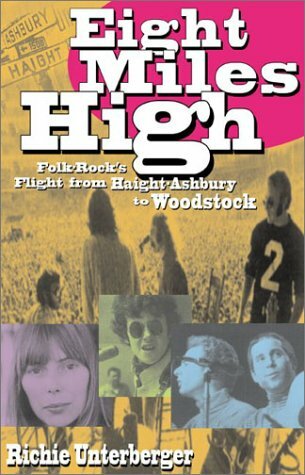 : The '60s Folk-Rock Revolution and its sequel, Eight Miles High: Folk-Rock's Flight from Haight-Ashbury to Woodstock; Unknown Legends of Rock'n'Roll, profiles of sixty of the most interesting cult rock acts of all time; its sequel Urban Spacemen & Wayfaring Strangers: Overlooked Innovators and Eccentric Visionaries of '60s Rock; Music USA, a guide to the regional popular music of the United States; and The Rough Guide to Shopping with a Conscience (co-authored by myself and Duncan Clark), which covers options for ethical food and drink consumption, socially responsible investment and finances, no-sweat clothes, animal-free cosmetics, green energy household and travel alternatives, fair trade goods, consumer boycotts, and much more. I have also written thousands of album reviews and artist biographies for the All Music Guide. 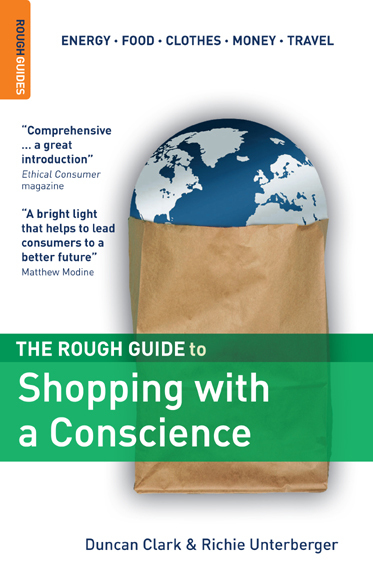 For more about my work, go to the About the Author section of this site; for more details about each specific book, click on the appropriate icons. This site offers updates on my various books and projects, but also some nifty extras that won't be found in my printed work. Those include complete transcripts of interviews of cult rockers and folk-rockers big and small that I've spoken with while researching my books; otherwise unavailable lists and album reviews for those hungering for even more information along the same lines; and links to like-minded sites where you can find out more about the musicians and albums I've covered. Click on the book titles on this page for excerpts, lists, interviews, and more info about each one. So take a look around, enjoy, and feel free to e-mail me with any questions or feedback.